80% of commercial fleet owners believes that GPS tracking is crucial to their business. Here is wht GPS tracking systems are becoming a popular option and a real cost saving tool for fleet managers (even in Singapore). A passive tracking device stores GPS location, the speed, and the heading into the device. Once the system has been installed and set up, there are no further fees. 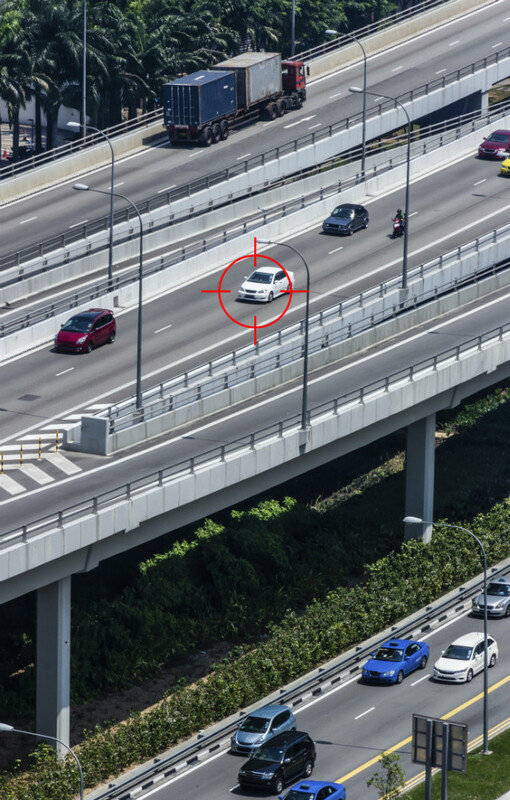 The downside with passive tracking is that information is not real-time, provides no protection if the vehicle is stolen or involved in accident. And finally can only be retrieved once the vehicle has been returned to the depot. Active tracking devices, collects the same information (as passive devices) but instead of storing the information for download later, they transmit all the data (through the use of a cellular dataplan) to a central database realtime. The information is normally displayed over the internet using the accompanying tracking software. While some businesses may opt for tracking softwares to be installed in their office premise (for security purposes), due to the explosion of cloud based systems, many businesses are opting for cloud based tracking solutions (which costs lesser). Fleet operator(s) can then log-in to monitor the activity and has access to real-time information of all the vehicles in their fleet, their location, speed, detours, drop-off points, distance traveled, temperature of refrigerator boxes and maintenance details. With this real-tme information of their fleets, fleet managers can save money by cutting out delays, improving operating efficiency and reducing fuel costs. Fleet operators can also use tracking systems to help them in routing, dispatching, including on-board gathering information and monitoring security. Tracking systems can also be used to collect driving behavior, and for reliable prevention of theft and retrieval. The result of commercial Real-time tracking is an amplified level of productivity, curbed travel time, and increase time spent doing actual business. This helps you increase sales and reduces operating cost. The Silent Car Alarm is a very popular device in Singapore (powered by Streetdrectory.com). Many fleet owners including security agencies uses the device for real-time tracking. The tracking device comes with installation, warranty and tracking software. You can track your fleets in Singapore, Malaysia & Thailand (if required). We'll will be more than happy to arrange a demo for you.